Connect students to real-life scientists and engineers! 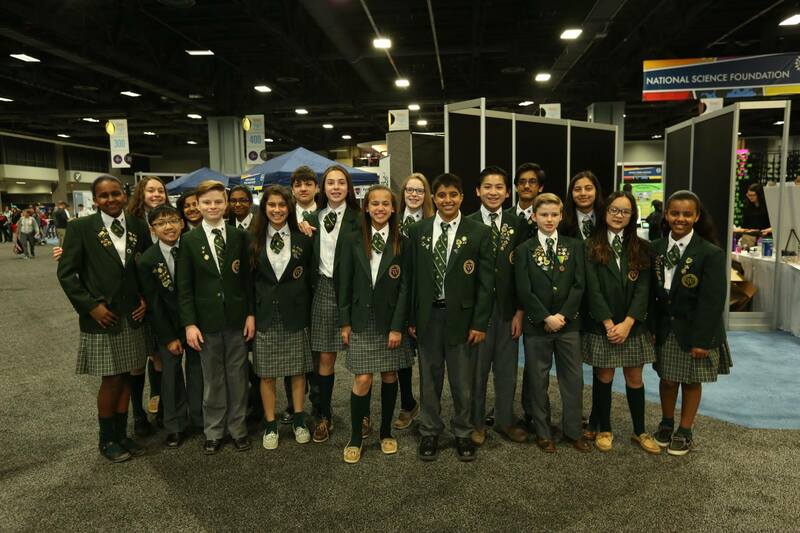 Bring students to the “Ultimate” STEM Field Trip! 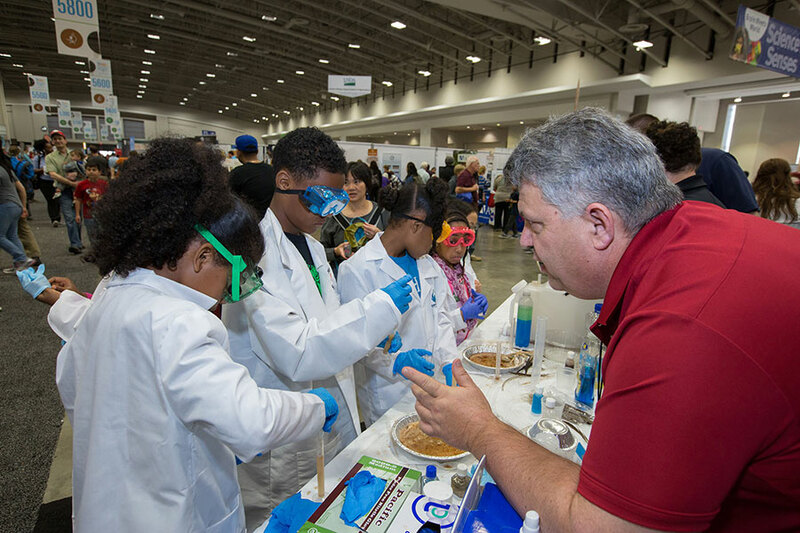 Plan to join us in spring 2020 for a very special Sneak Peek of the Expo Finale at the Washington, D.C. Convention Center! Sneak Peek Friday is open only to schools, homeschoolers, and military families! 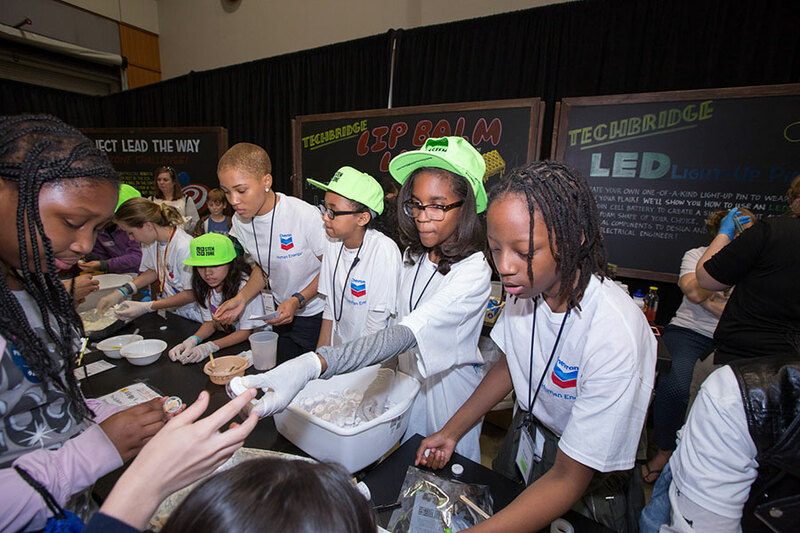 Experience the wonder of STEM with thousands of hands-on activities hosted by our sponsors and exhibitors consisting of organizations, government agencies, non-profits, universities and school clubs!